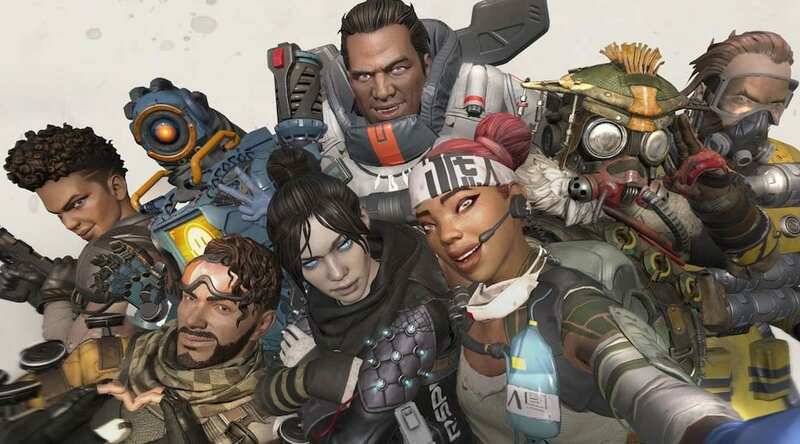 Apex Legends is quite literally the surprise multiplayer hit of 2019 when it launched unexpectedly in early February. 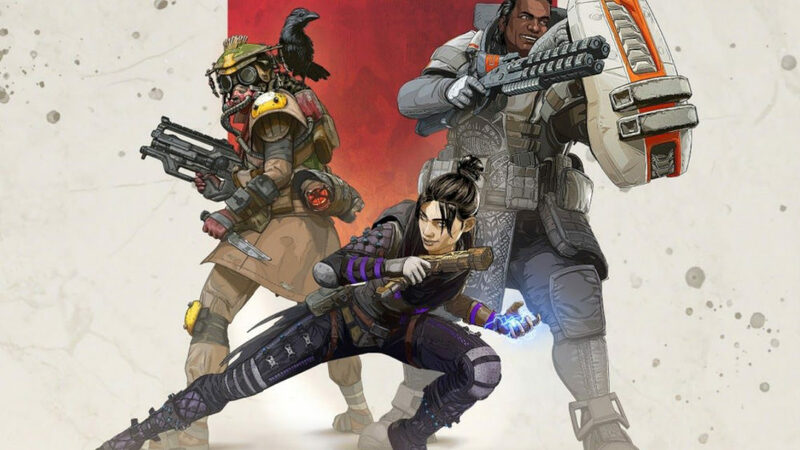 Respawn Entertainment’s free-to-play battle royale title that cribs from the studio’s Titanfall franchise released pretty much out of nowhere after a few leaks, and quickly became a serious contender against Epic Games’ Fortnite with 10 million players in the first three days, 25 million in the first week, and breaking 50 million after its first month. 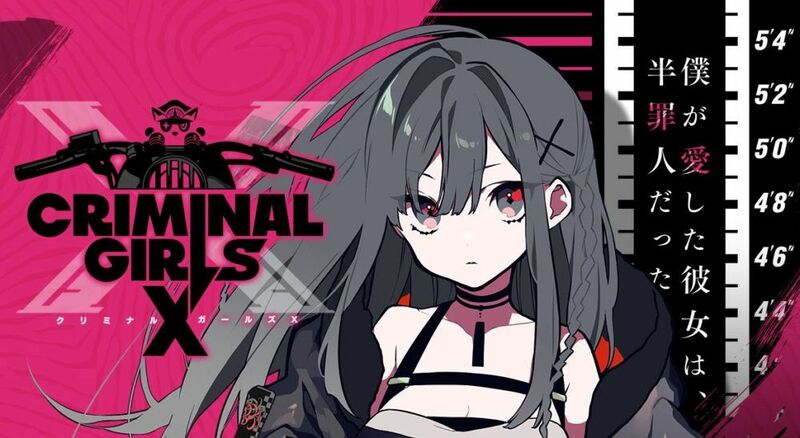 The fast-paced first-person shooter took the battle royale formula of last person surviving out of 100 and focused more on a team aspect with 20 teams of three instead. 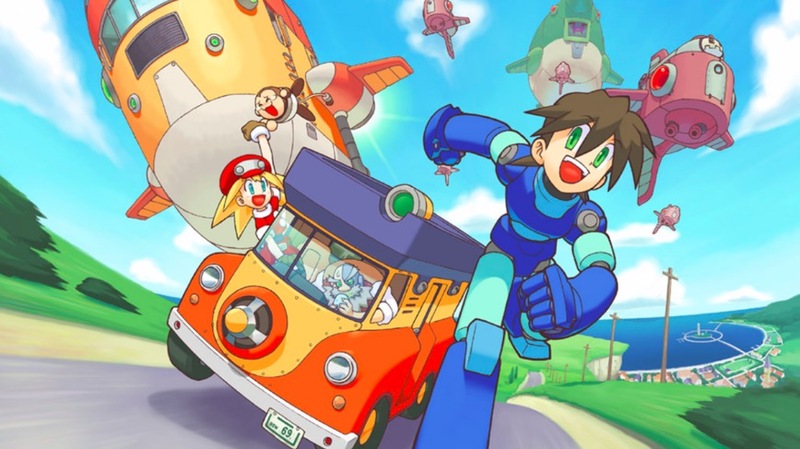 It made a lot of smart choices with easier inventory management, fun abilities between the cast of characters, and the ability to bring your teammates back to life instead of having to spectate and wait the entire match. The respawn beacons littered throughout the game’s map was so novel that even Fortnite has decided to tinker with the idea. The Division 2 had a very solid launch in March with stable servers, tons of activities and side missions to complement the main missions, and a plan for end game content for players who want to stick around and maximize their builds. 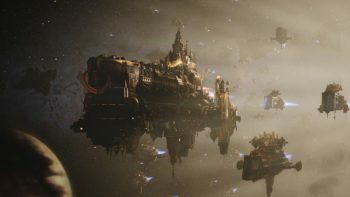 One month in and the game seems to have avoided the sins of its predecessor, which suffered from a long list of game breaking bugs and severe balancing issues. 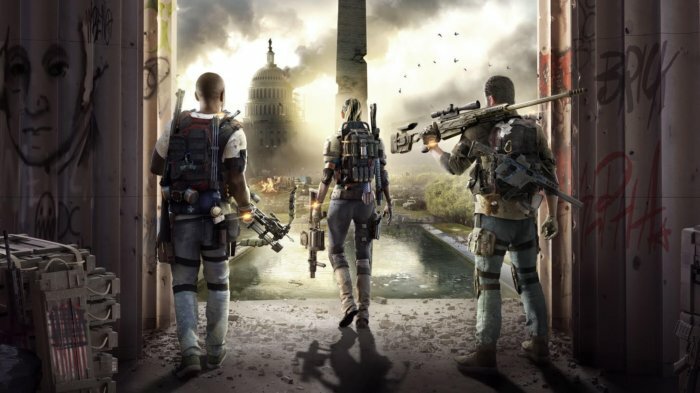 One facet that has been expanded with The Division 2 is multiplayer matchmaking. 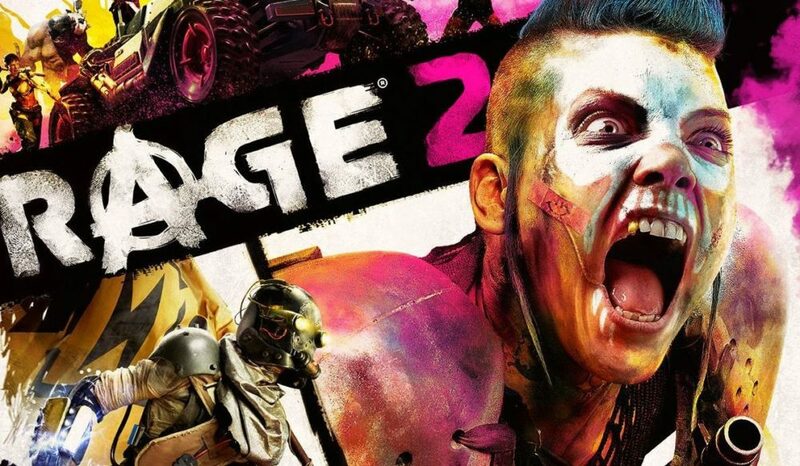 The game offers several options to be grouped with other players such as main missions, Dark Zone, bounties, competitive multiplayer, and even exploring the map with free roam. The simplest option is the “Call for Backup” button, which sends a message to other random players to come join and help out whether it is in free roam or mid-mission. 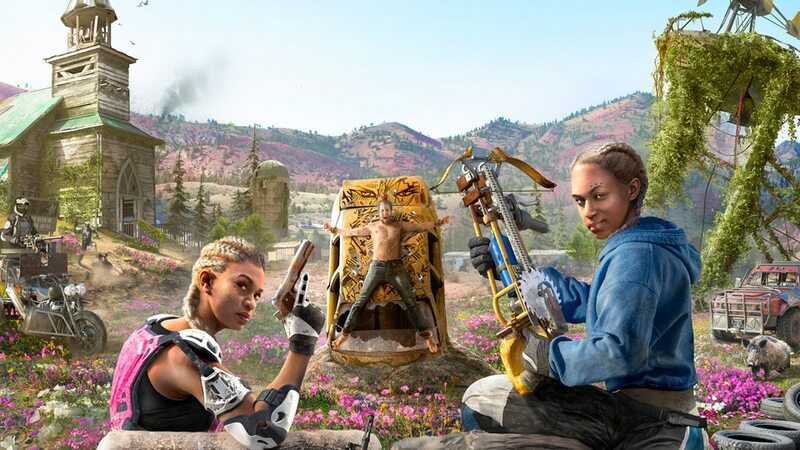 While Far Cry New Dawn may be the somewhat unnecessary standalone sequel to Far Cry 5, it does offer new challenges for two players to tackle in cooperative action. Set in an irradiated Hope County years after the events of Far Cry 5, players must supply their camps in order to upgrade their abilities to fight off the threat of anarchists and bandits. That means going out into the Montana wilderness and raiding enemy outposts to gather resources. 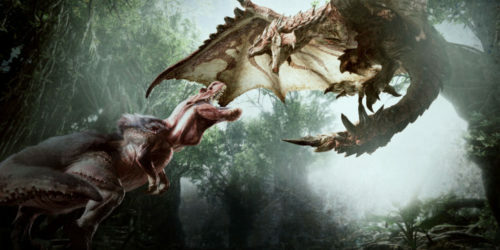 The action in Far Cry games can sometimes get away from the player between tons of enemies, explosions, and random animals getting in the way, but having another player at your side would be helpful to watch your back during the chaos or take down an enemy camp stealthily in half the time. Wargroove is a turn-based strategy game that snuck out in early February with a heavy emphasis on seeming like a spiritual successor to Nintendo’s handheld series Advance Wars. Created by Starbound developer Chucklefish, the game features expressive pixel graphics and tactical, in-depth combat. 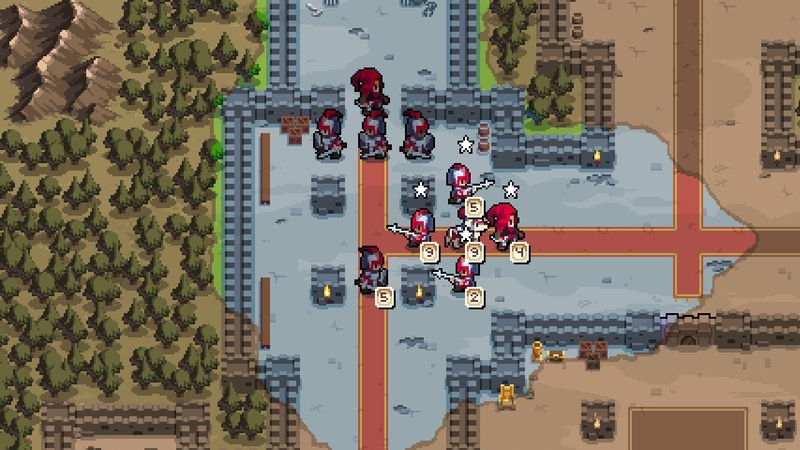 Unlike Advance Wars, Wargroove features local and online battles for up to four players through competitive or co-op and complete customization of rules. Players can also create custom maps in the in-game editor and share/download with others online. 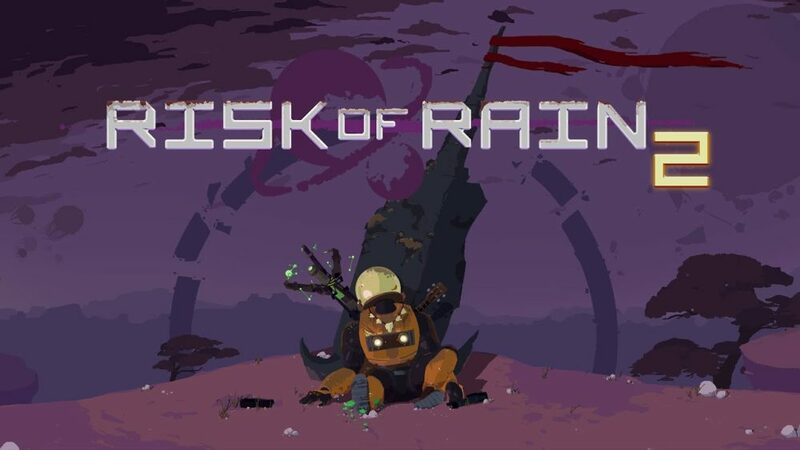 Risk of Rain 2 is a Steam Early Access title that launched at the end of March, but already offers a breadth of content for up to four players to explore. The multiplayer roguelike returns with strange landscapes, a variety of abilities, and plenty of loot. 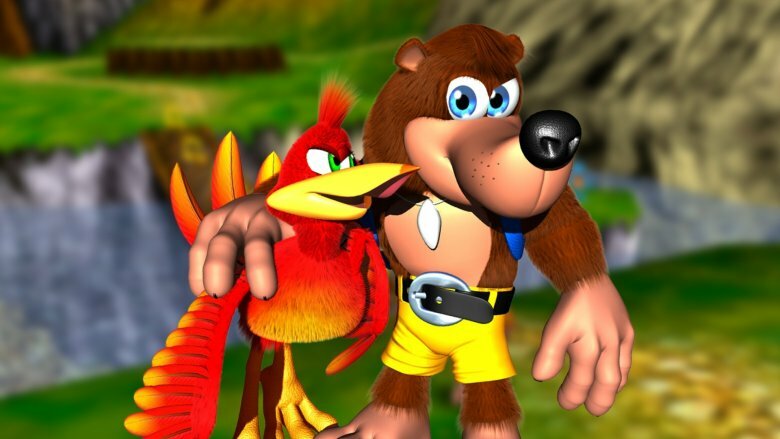 The only huge difference is that it abandons the 2D environments and gameplay of the first title and brings the formula to 3D with great results. Another great difference is that matchmaking is much more intuitive than the port forwarding and fiddling with router settings of the older game. 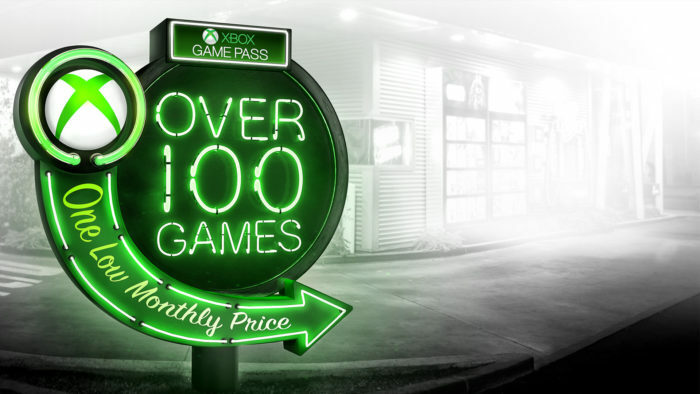 The developer, Hopoo Games, even offered a “buy one, get one free” deal at its original price of $19.99 through Steam for the first few days in order to get players’ friends into it with a great deal. 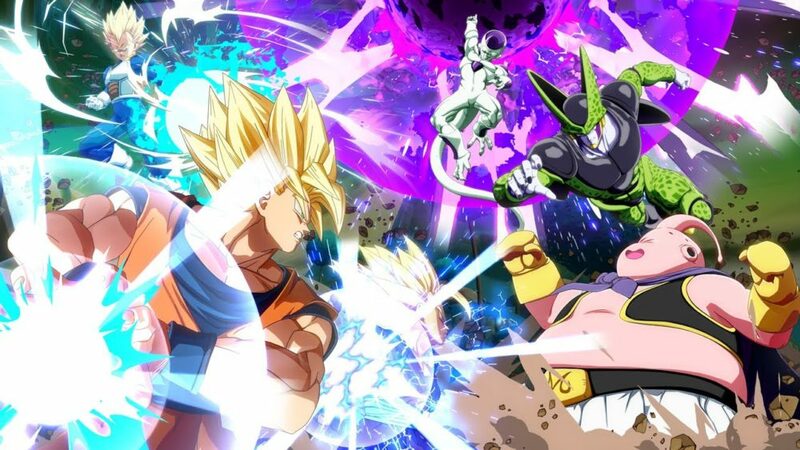 These are the four best PC multiplayer games of 2019 so far, but we still have another eight months before this list could drastically change.